Yesterday, Labour leadership candidate Jeremy Corbyn MP, outlined his vision for a more productive and fairer economy for all at a policy seminar. He addressed ‘the Conservative myth’ that wealth creation is solely due to the dynamic risk-taking of private equity funds, entrepreneurs or billionaires bringing their investment to UK shores. If believed, it is logical to cut taxes for the rich and big business, not to bother to invest in the workforce, and be intensely relaxed about the running down of public services as is happening. He affirmed: “Where there are tough choices, we will always protect public services and support for the most vulnerable”. 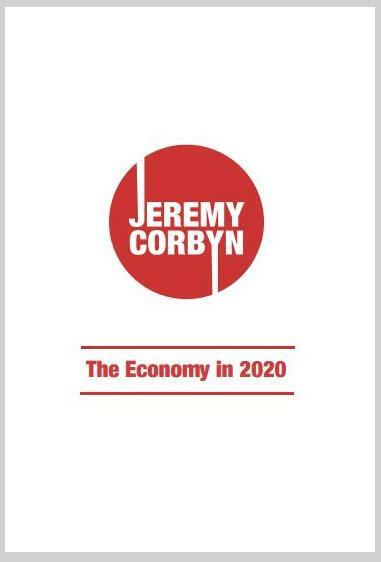 Corbyn’s alternative, laid out in The Economy in 2020 and accessed via the campaign website, is to build a rebalanced, prosperity-focused economy, based on growth and high quality jobs. ”Cuts are not the way to prosperity; Britain needs a publicly-led expansion and reconstruction of the economy, with a big rise in investment levels. We must ensure that our national housing, transport, digital and energy networks are among the best in the world. “This requires the establishment of an National Investment Bank to promote infrastructure upgrades and support for innovation. Labour 2020 will make large reductions in the £93 billion of corporate tax relief and subsidies. These funds can be used to establish the National Investment Bank to head a multi-billion pound programme of infrastructure upgrades and support for high-tech and innovative industries”. 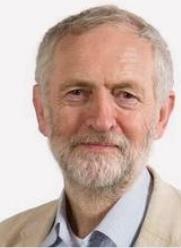 On taxation and tax justice, Jeremy argued: “Paying tax is not a burden. It is the subscription we pay to live in a civilised society. A collective payment we all make for the collective goods we all benefit from: schools, hospitals, libraries, street lights, pensions, the list is endless. Stronger anti-avoidance rules brought into UK tax law. Reform of small business taxation to tackle avoidance and evasion. Enforce proper regulation of companies in the UK to ensure that they pay what they owe. A reversal of the cuts to staff in HMRC and at Companies House, taking on more staff at both, to ensure that HMRC can collect the taxes the country so badly needs. Posted on July 23, 2015, in Admirable politician, Banking, Democracy, Economy, Finance, Government, Inequality, Parliamentary failure, Party funding, Planning and tagged corporations, Deficit, HMRC, Labour 2020, National Investment Bank, responsible government, tax break, tax justice. Bookmark the permalink. 1 Comment.